A quick post to show you all what I’ve been doing this week! I turned one year older on Thursday and had a lovely day as Adam was off work…he had the whole week off and it’s been lovely to spend some time together! 2. 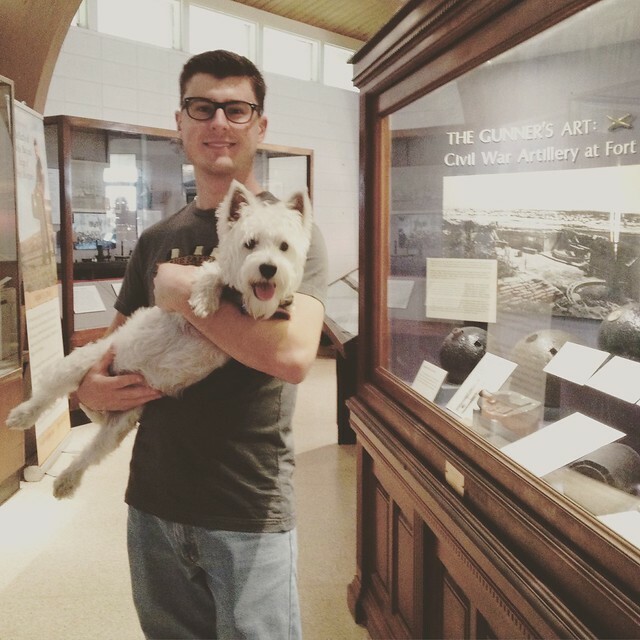 We all had a day out to Fort Morgan. I find it fascinating that something so empty and derelict was once a place buzzing with military! 3. It was even better because Maisy was allowed on the grounds too. She won the museum staff over! 4. I forgot to take a photo of the finished product, but on Wednesday I made Mars Bar cake. 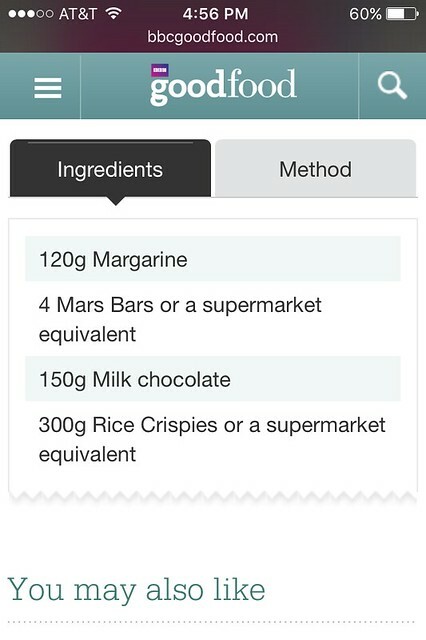 US Mars Bars are different to UK Mars Bars, so I actually ended up using Caramel Milky Way bars. My Grandma makes amazing Mars Bar cake for every birthday party so it’s a bit of a family tradition. 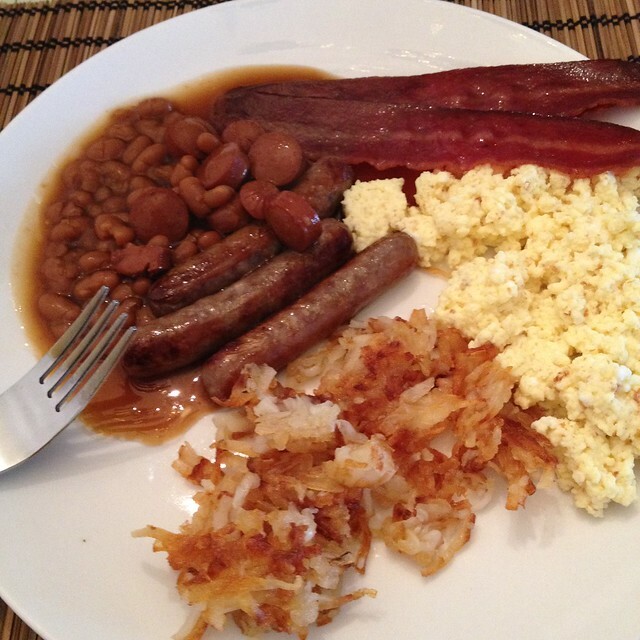 Mine was nowhere near as good as Grandma’s but is was a close second! 5. As a birthday treat, Adam cooked a breakfast for us! 6. 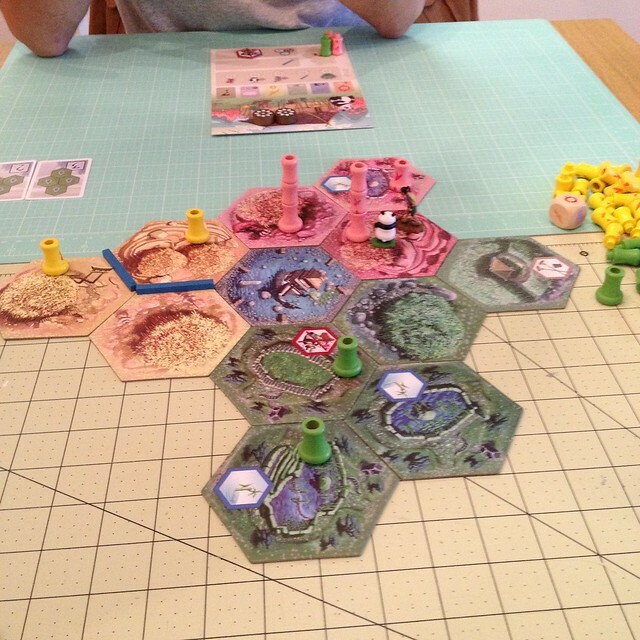 I got a new board game called Takenoko. It’s a great game…one of my favourites now! 7. Today I went to see The Nutcracker. It was the first ballet production I’ve been to see and I did enjoy it quite a lot! This is the best photo I could get…sorry! Happy birthday, what a lovely week. Happy Birthday! 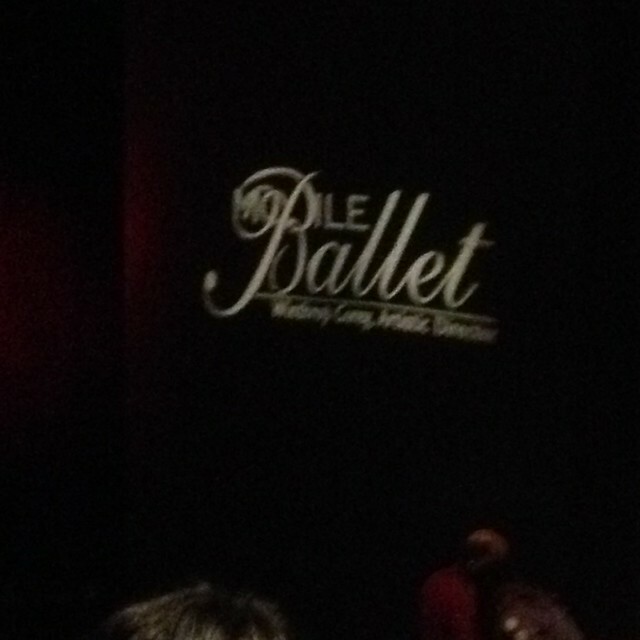 I love the ballet and have actually been moved to tears several times over the years by some magnificent performances. 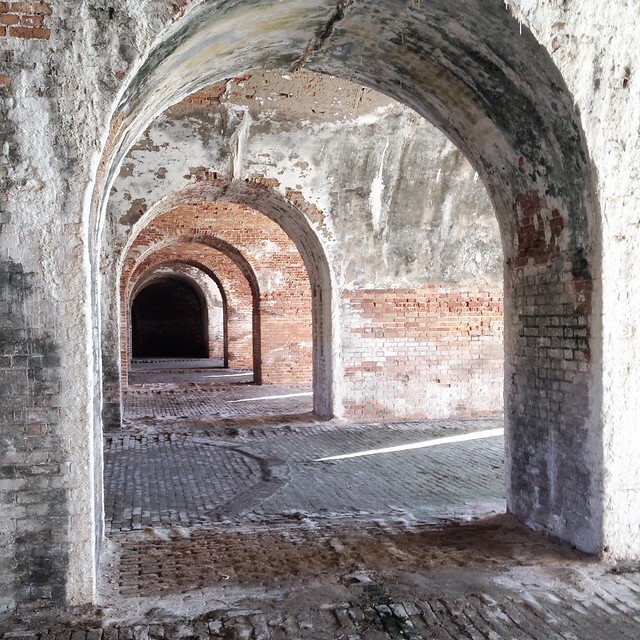 All those different textures in your image of Fort Morgan are captivating – it would make a lovely painting. Happy Birthday, and you’ve had a wonderful birthday week. That photo of the archways is spectacular! And of course, our Maisy (notice how I’m claiming her for all of us?) is a star. Happy Birthday! 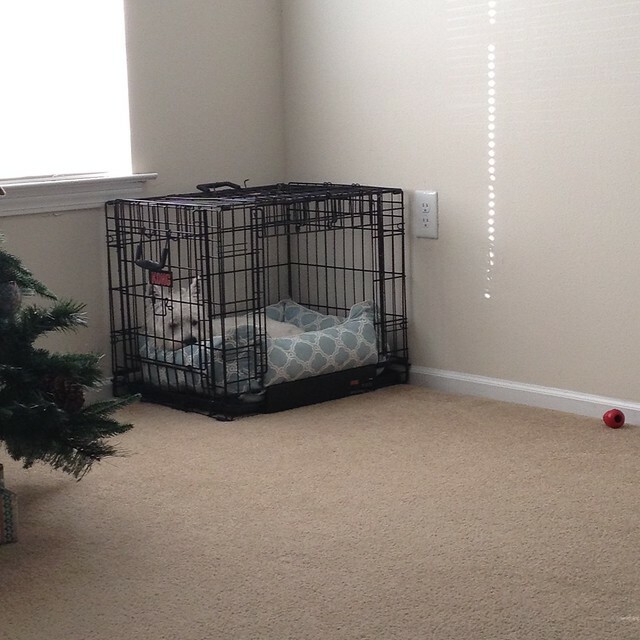 Was Maisy getting in her crate a birthday treat for you? 😉 Love the look of Fort Morgan – looks very atmospheric. Happy Birthday, Natalie! You seem to have enjoyed a wonderful week full of celebration.